At the end of the summer I was returning to the cottage and noticed what I thought were a couple of dried oak leaves on my neighbour’s fence. Not convinced, when I got out of the car to open my gate, I went over to have a look. To my amazement, I saw these two months locked in an amorous embrace. Oh, why, I thought do you see these things when you don’t have your camera? I raced to unlock the house, grabbed my camera and shot back down the drive to snap them before they disappeared. I needn’t have worried, they were still on the fence happily absorbed with their amorous encounter! I wonder what sort of moths they are? Can anybody enlighten me please? This entry was posted in Garden by Country lover. Bookmark the permalink. What a capture! Not sure what kind of moths they are but they do look a bit like hawk moths. Hi Laura, thanks for popping by, lovely to speak again. I think you’re right about them being hawk moths, somebody else said that too. Great shot – I bet my Dad could tell you what their name is too! Thanks Mary for your comment. The consensus of opinion is Hawk Moths. I’m okay with butterflies, but at a loss with moths! 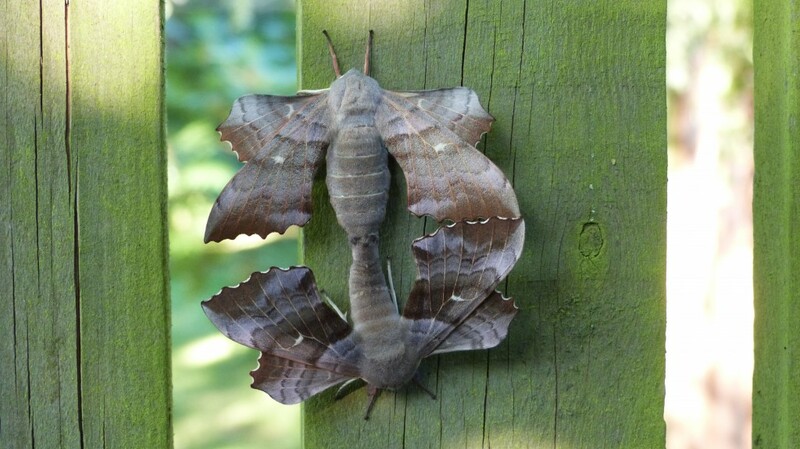 I think they are Poplar Hawk moths. Luck for you they were so absorbed that it gave you time to get such a great picture! Hello, lovely to see you again, thanks for identifying them. Can recognise most butterflies, but for some reason don’t know the names of any moths. A little project, now I’m retired! Fascinating photo! Their wings really do look like crispy autumn leaves. Good job they like taking their time so you had a chance to grab your camera! Many thanks for your kind comments. Yes, very lucky they were so absorbed in the job in hand! Tee hee hee! Thanks so much for your visit, and your kind words! Oh dear, 2 years later I reply. I broke my ankle, went house hunting, moved 400 miles away and then there was blog silence……………… So much to post, but no time to write. But all is changing………….watch this pace as they say!! Thought it would make a change from autumn leaves and colours. Was so lucky to see them. Thanks so much for your kind comment! Many thanks. Two years later ho hum! 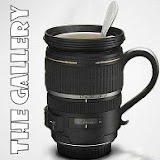 Am now going to try to pick up the strings of my blog after a very long absence. Watch this space, as they say! !